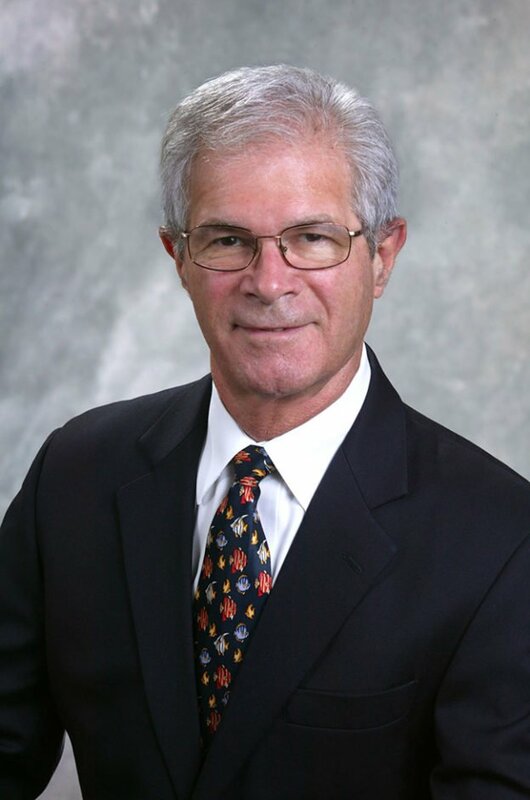 David H. Baker is a shareholder who joined the firm in 1974. Mr. Baker has extensive experience in secured financing of real estate and pleasure yachts representing both borrowers and lenders. General Counsel, Economic Council of Palm Beach County, Inc.
Past President, Rehabilitation Center for Children and Adults Inc.